From impressive monuments to incredible national parks, these are the ten most amazing UNESCO World Heritage Sites on Earth. In the midst of destruction, the United Nations saw potential for innovation and created the UN Educational, Scientific and Cultural Organization (UNESCO) in a fractured, post-World War II landscape. Made to build lasting peace and form bonds between people, UNESCO’s first directive was to rebuild schools, museums, libraries and other important cultural and intellectual sites after the war. 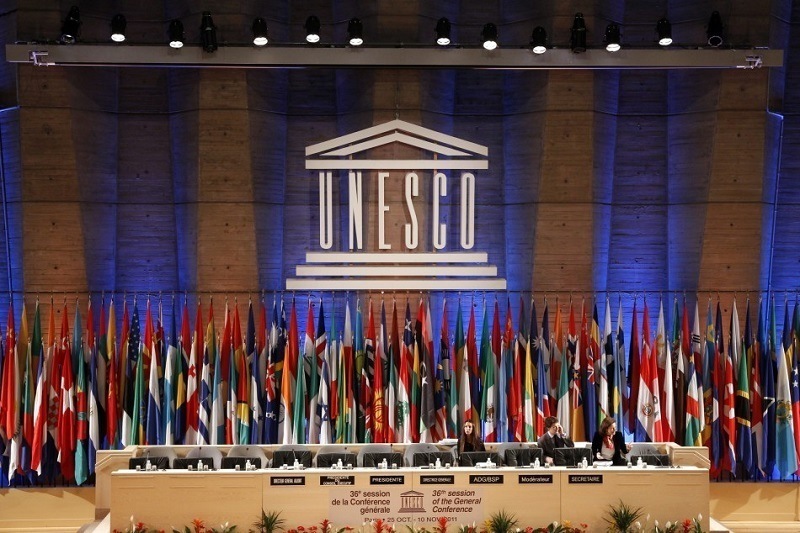 Since its inception in 1945, UNESCO has positively impacted the world in a number of ways. 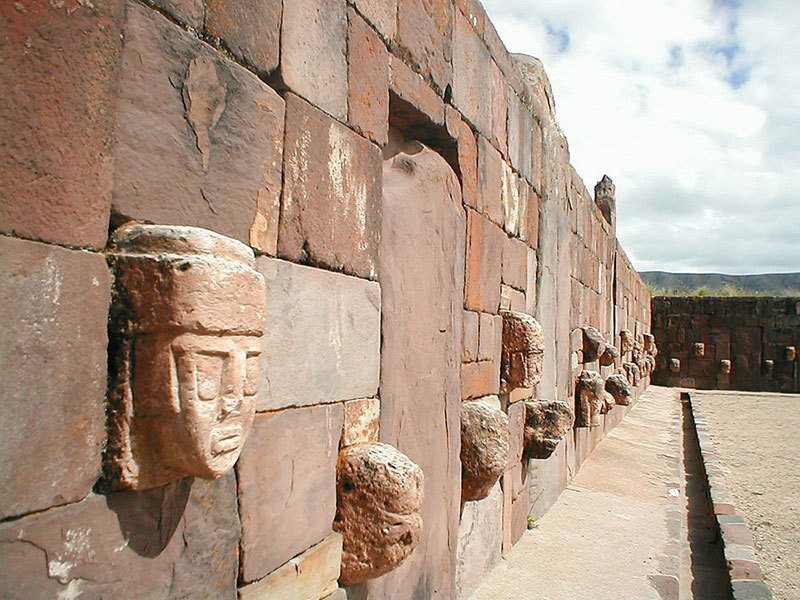 One of UNESCO’s goals is to recognize and protect valuable places with either physical or cultural significance. 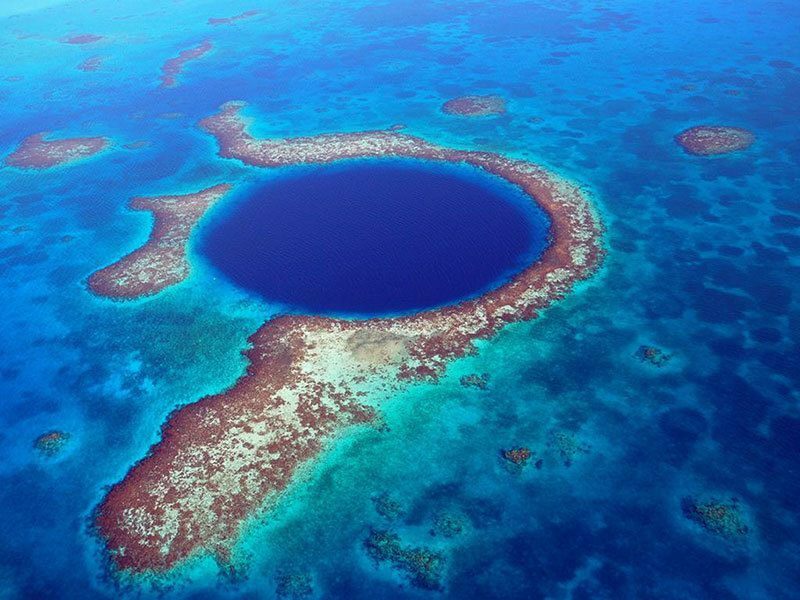 There are currently 1007 UNESCO World Heritage Sites representing countries from all over the world. Each site is listed as either a cultural, natural or mixed site, depending on the nature of the location. 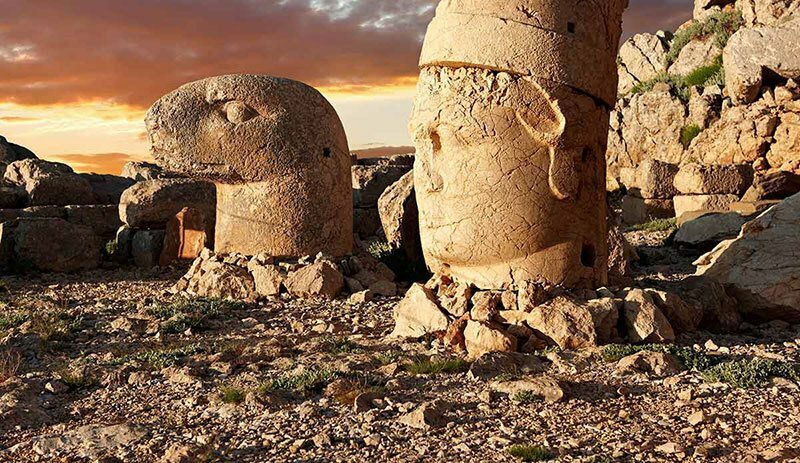 From impressive monuments to precious religious shrines to incredible national parks, these UNESCO World Heritage Sites are both culturally important and undeniably intriguing. 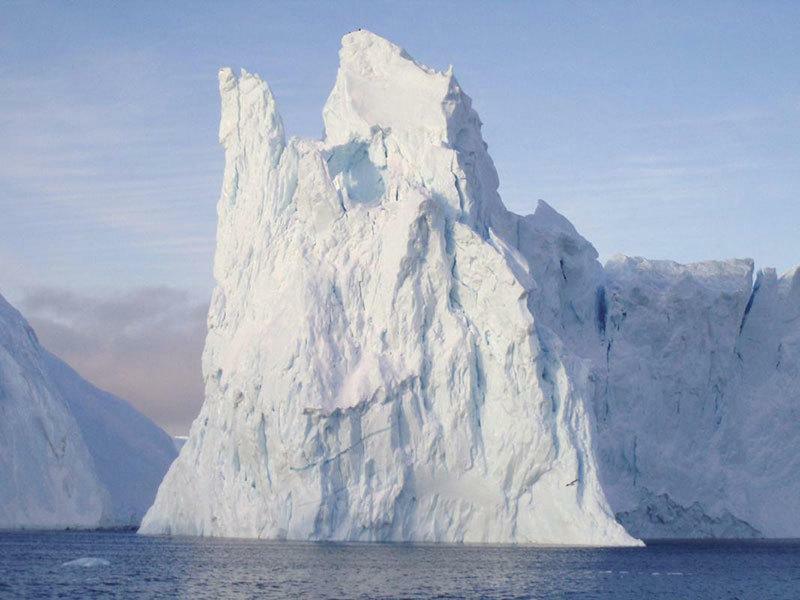 The Ilulissat Icefjord is the sea mouth of Sermeq Kujalleq, one of the world’s fastest moving and most active glaciers. 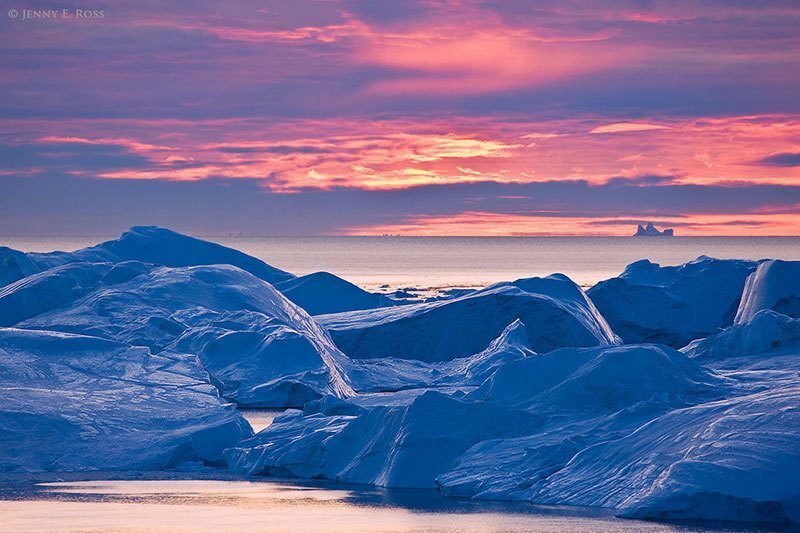 Located on the west coast of Greenland, the Ilulissat Icefjord joined the ranks of UNESCO World Heritage Sites in 2004. 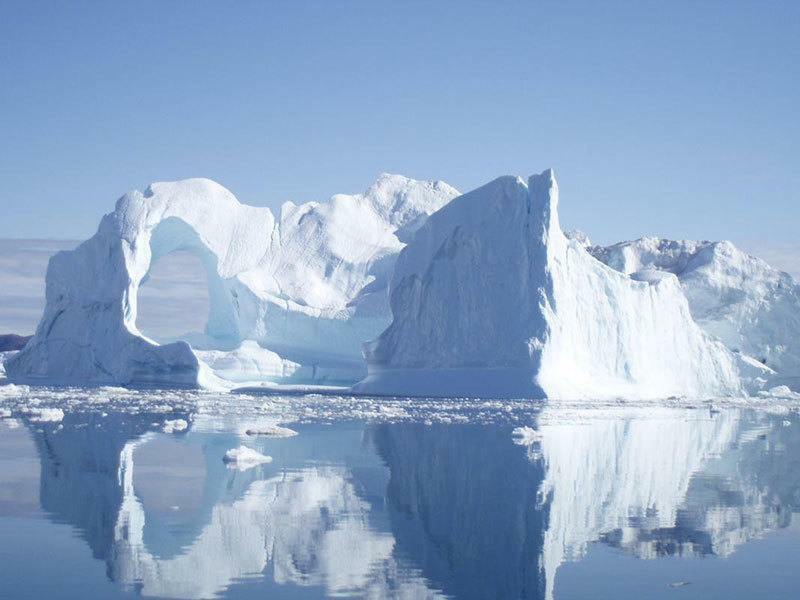 Sermeq Kujalleq calves over 35 cubic kilometers of ice each year, which accounts for a staggering 10 percent of Greenland’s calf ice. Visitors who tour the Ilulissat Icefjord will encounter seals, whales, seabirds and endless amounts of—you guessed it—ice. 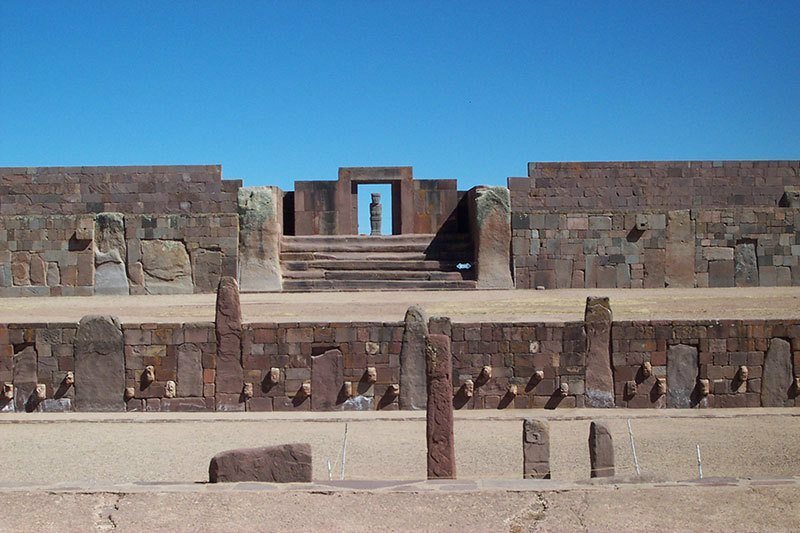 Tiwanaku, Bolivia was once the capital city of a culturally rich pre-Hispanic empire that stretched over much of the southern Andes. Reaching its height between 500 and 900 A.D., the city was once an important political and religious site with an advanced underground drainage system. 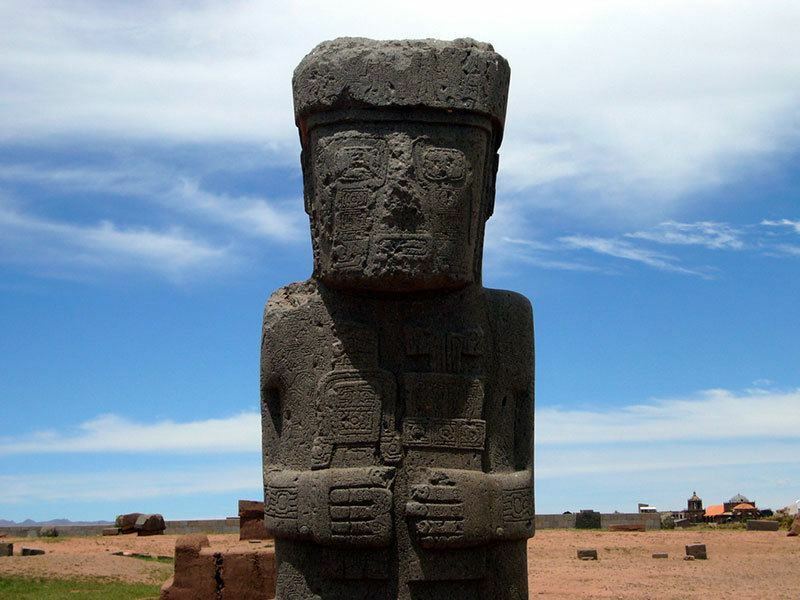 Ruins from the original city still stand in protected archeological zones, where visitors can see two carved monoliths, an open temple and various stone carvings. 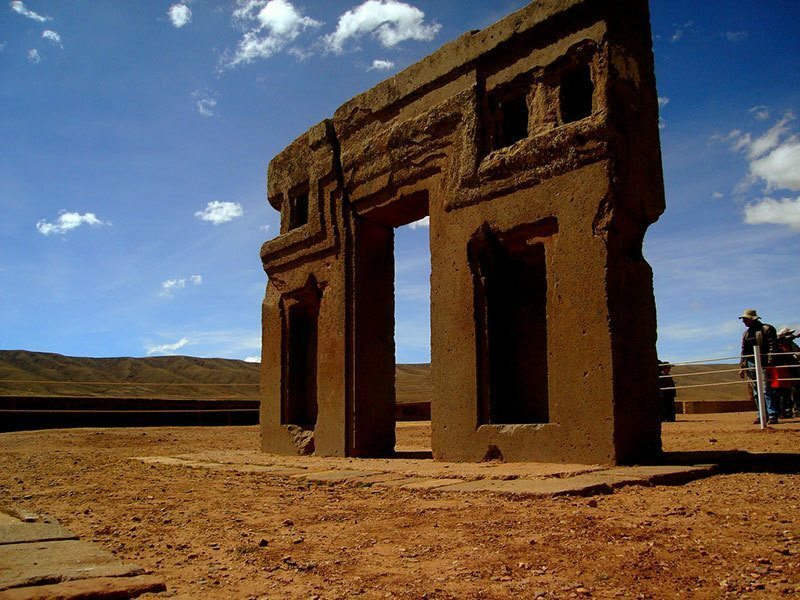 The ancient city was listed as a UNESCO World Heritage Site in 2000.